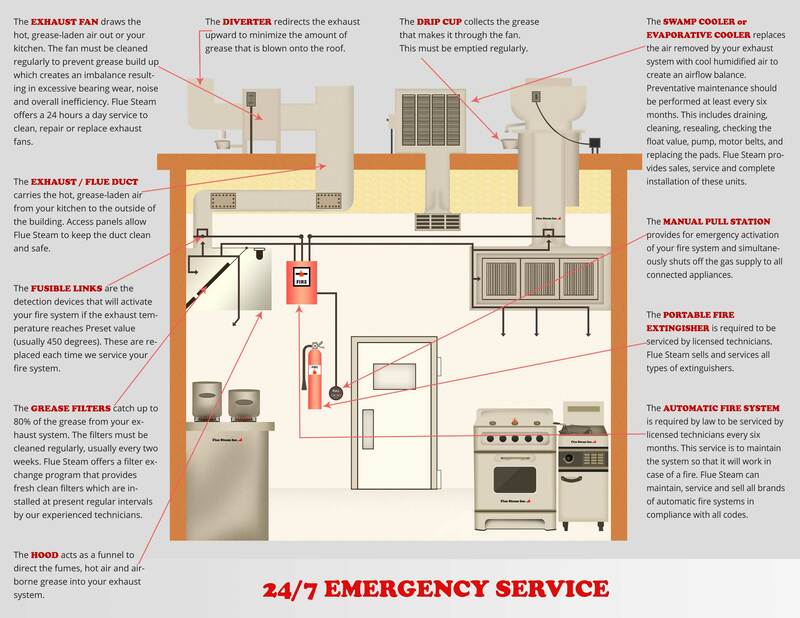 If grease buildup in your kitchen exhaust hood causes a fire, best case scenario the automatic fire suppression system will quench the fire and your kitchen will be back up and running in a matter of minutes. Worst case scenario, the fire will spread deep into the exhaust system, require attention from the fire department, and shut you down for weeks. Don’t risk it. Instead, invest in regular kitchen exhaust hood cleaning in Westminster CA from Flue Steam and keep your exhaust system clean and grease-free. 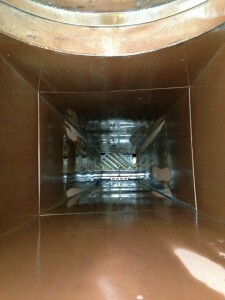 The primary benefit of a kitchen exhaust hood cleaning in Westminster CA is removing grease and reducing the risk of a fire. If grease is allowed to accumulate on your exhaust hood or deep within your exhaust system, you risk it getting superheated during cooking activities and suddenly catching fire. The less grease is in the system, the lower this risk becomes. Another benefit of cleaning the exhaust hood is that it can help reduce odors in the kitchen. Come watch the pros from Flue Steam work next time you call us for kitchen exhaust hood cleaning. You’ll be amazed how much grease we can remove with a simple and affordable hand-scraping.